Visitors to most towns and cities across the UK and beyond will be entertained at some point by the sound of street musicians, or buskers, as they try to earn a few pennies or pounds. But the Staffordshire market town of Tamworth staged the ultimate busking experience on Saturday 20 May with a series of concerts that also marked a major event for the town. 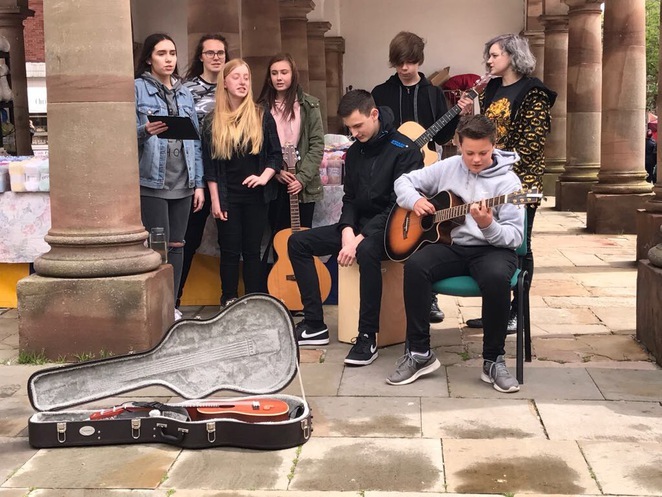 A group of nine talented young musicians and singers took to the streets of Tamworth town centre to perform live performances as part of the special event which signalled the launch of a new busking code of practice. 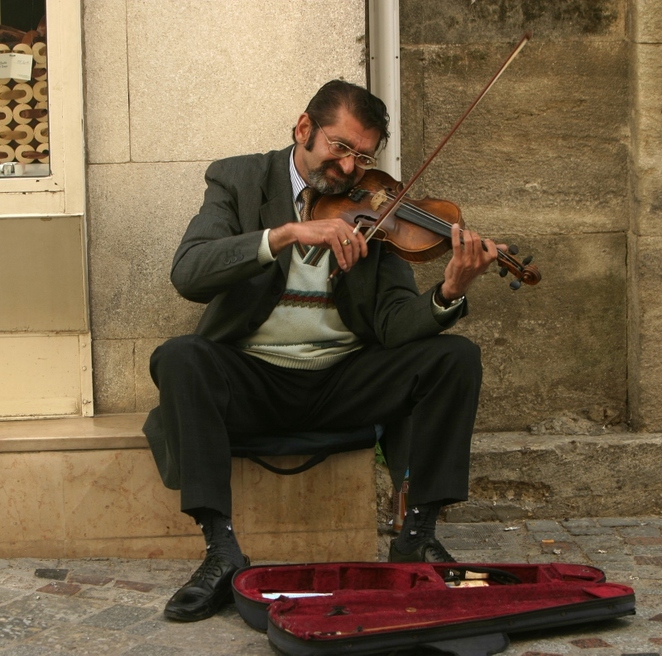 The framework for buskers has been drawn up by Tamworth Borough Council's Arts & Events team in a bid to encourage more high quality live performances to entertain shoppers and visitors and improve the vitality of the town centre. The young performers invited to launch the busking framework are currently taking part in a six-month mentoring programme called 'Tamworth Jam'. The performances on May 20 gave them the opportunity to put their new-found skills to the test. The group, which included singers, guitarists, a drummer and a ukulele player, performed either in duets, trios or individually during a two-hour slot on the day. 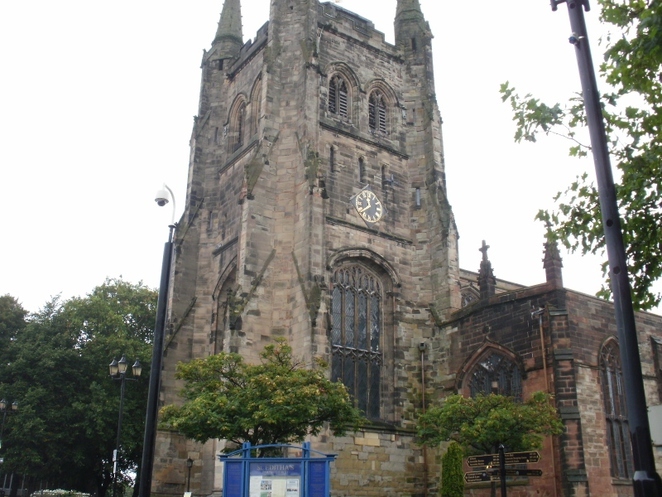 Performances were split between Tamworth Town Hall and under the canopy in St Editha's Square next to St Editha's Church, both of which are among the preferred busking locations listed in the busking framework. The other two preferred locations are outside Barclays Bank in St Editha's Square and outside the Home Bargains store in George Street. 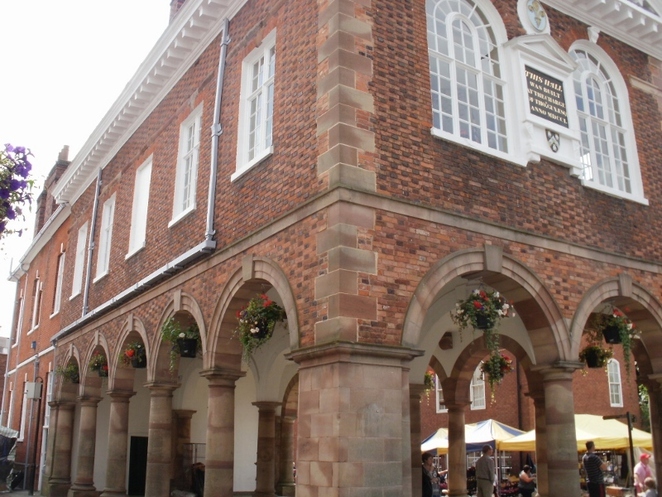 Tamworth Borough Council wants to encourage buskers to enhance the visitor experience and, although permission is not needed to provide street entertainment (apart from events), the code of practice aims to ensure those performances are of a high quality, considerate of others and do not cause offence or nuisance. It can also be used by police and council officers to take appropriate action if complaints are received. The performances on May 20 will hopefully mark the beginning of a new era of busking entertainment throughout Tamworth town centre. The Tamworth Jam group, who will be in action again in the Castle Grounds bandstand on Saturday 1 July, and the new busking framework are part of the Music Outside element of the ongoing Arts in Unusual Spaces initiative which has been funded by Arts Council England and Tamworth Borough Council. The project aims to bring art in all its forms to unusual spaces across the town and includes creating and nurturing new talent. As part of Tamworth Jam, budding young performers aged between 12 and 19 have been attending weekly workshops with a team of highly-experienced and professional mentors through Staffordshire's number one music charity Make Some Noise. The sessions are designed to develop their song-writing, musicianship, performance and promoting skills. Councillor Joy Goodall, Tamworth Borough Council's Cabinet member for Environment and Culture, said: "The Music Outside project is all about creating and nurturing a thriving new music scene full of talented performers. We want to encourage them and other entertainers, whether in music, dance, theatre or art, to perform in Tamworth. Not only will this help develop the area's artistic offering, but it will also help create a more vibrant town centre atmosphere. The new busking framework sets out the guidelines for performance to ensure that any entertainment is beneficial to the town." The busking policy is available to view online.